Dr. Beth Lertzman received her Bachelor of Arts in biology and chemistry at the University of Delaware, Honors Program, where she was elected to the Beta Biological Honor Society. She received her Doctor of Medicine from Hahnemann University Medical College of Pennsylvania in 1993. Dr. Lertzman served an Internal Medicine Internship at the Thomas Jefferson University Hospital in Philadelphia in 1994. She completed her residency in Dermatology at Strong Memorial Hospital, University of Rochester, in 1997. During her residency, she published articles in peer-reviewed journals and presented papers at the American Academy of Dermatology Annual Meetings. 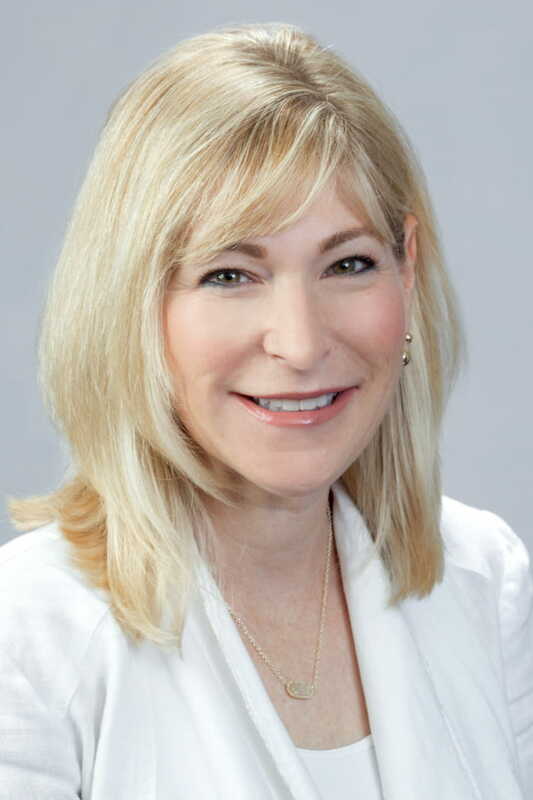 Dr. Lertzman is board certified in Dermatology and Dermatologic Surgery. She is a diplomate of the American Board of Dermatology and the National Board of Medical Examiners. She has developed a strong interest in performing chemical peels and Botox for facial rejuvenation. She has trained in various courses including those the American Academy of Dermatology. She has refined these procedures during her years in clinical practice. Dr. Lertzman’s extensive curriculum vitae details her experience, teaching, lectures, and journal articles.